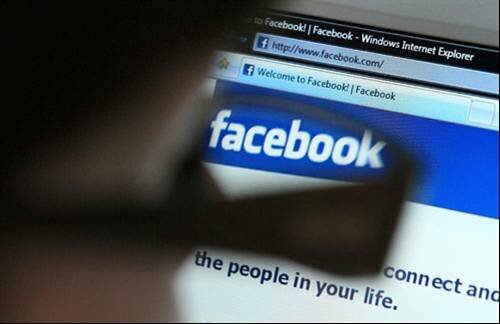 73% named social networking website Facebook. Facebook was launched in 2006. Technology-based innovations dominate a list of the best inventions of the past decade, according to research from Offerssupermarket.co.uk. The researchers asked a total of 1,135 people across the UK to name what they thought were the best inventions of the Noughties. Although some of the products named were actually invented earlier, they became popular in the Noughties. Here is the top ten in pictures.